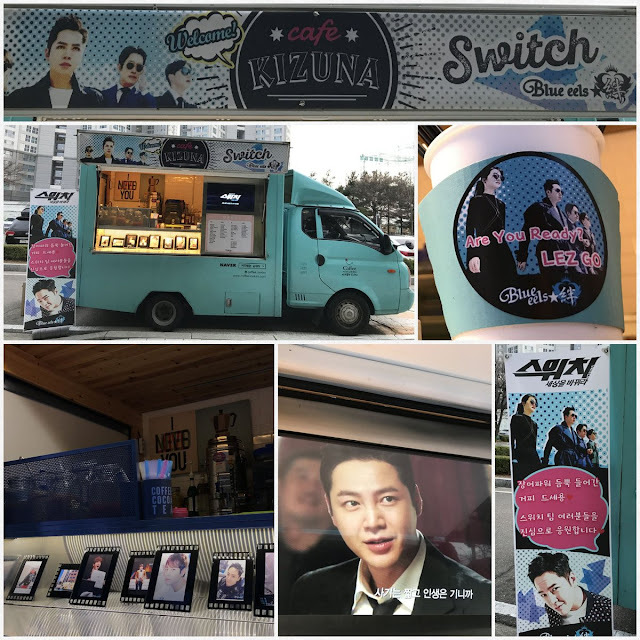 Now that the initial promotional activities for Switch are over, Jang Keun Suk is back at work. And so are Cri-J and all the JKS fan clubs with their continuing food and coffee/tea support. JKS_cri_j[장근석의 든든한 빽! 장어들의 스위치 응원 이벤트] 오늘 저녁 촬영에는 'Blue eels☆絆'에서 커피차를 서포트하였습니다! 장어파워 듬뿍 들어간 커피드시고 힘내세요! English translation: [Jang Keun Suk's reassuring eels! Eels' Switch support Event] This evening was shot with supprt of coffee and tea from 'Blue Eels☆ Kizuna'! Enjoy your coffee with plenty of eel power! 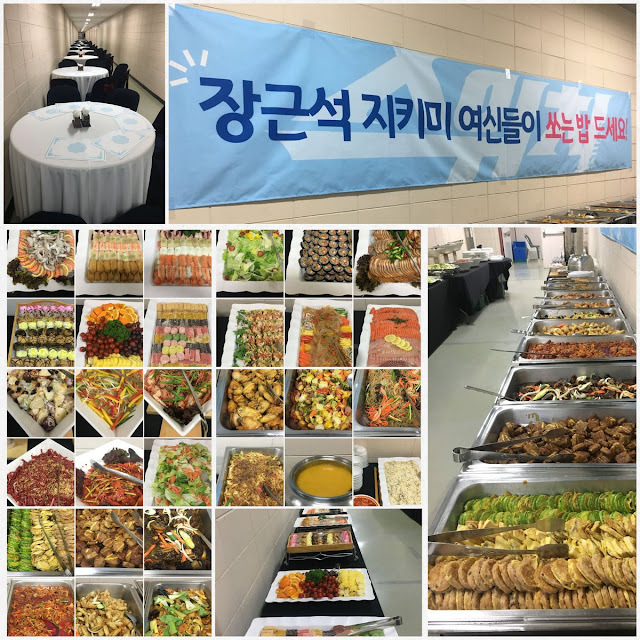 JKS_cri_j[장근석의 든든한 빽! 장어들의 스위치 응원 이벤트] 오늘 점심 촬영에는 'TEAM直進'에서 커피차를 서포트하였습니다! 맛있는 커피 한 잔 으로 피로가 싹~가시길 ! English translation: [Jang Keun Suk's reassuring eels! 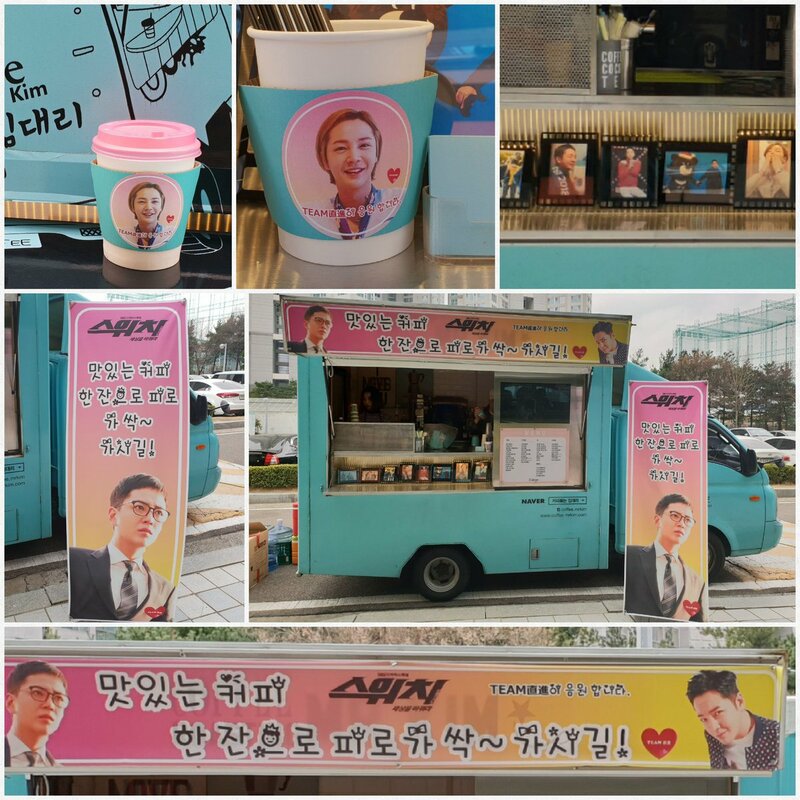 Eels' Switch support Event] Today's coffee and tea support was provided by 'TEAM Direct'! Fatigue ends when you drink a cup of coffee - Go!